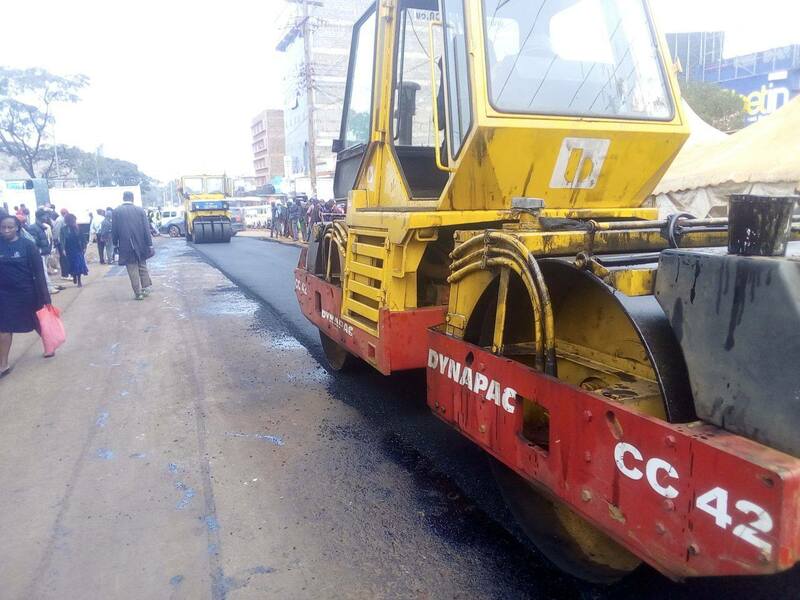 Nyeri County phase II of re-carpeting of roads in major towns and also murraming and gravelling of 340 kilometers of roads programme is set to begin next week. This comes after a successful re-carpeting programme of phase I in Nyeri town and Karatina town which ended few months ago. Nyeri Governor H.E. Mutahi Kahiga who is expected to launch the programme said a total of 340 kilometers of road in the county are also set to be murramed and graveled once the programme is rolled out. In this programme involving 30 wards in the county, eight kilometres of road per ward will be murramed and graveled. However,Kieni Constituency is set to benefit more, with a total of 10 kilometers, due to its expansiveness which has eight wards , unlike other constituencies which has 8 wards.